Meet Caroline and Suzie, our trusted LGBT locals in Wanaka. They own and run Criffel Peak, a lovely B&B, a few minutes walk from the pubs, cafes, restaurants and waterfront of vibrant Wanaka. This South Island town of around 9,000 residents is funky, hip, and surrounded by incredible vistas. 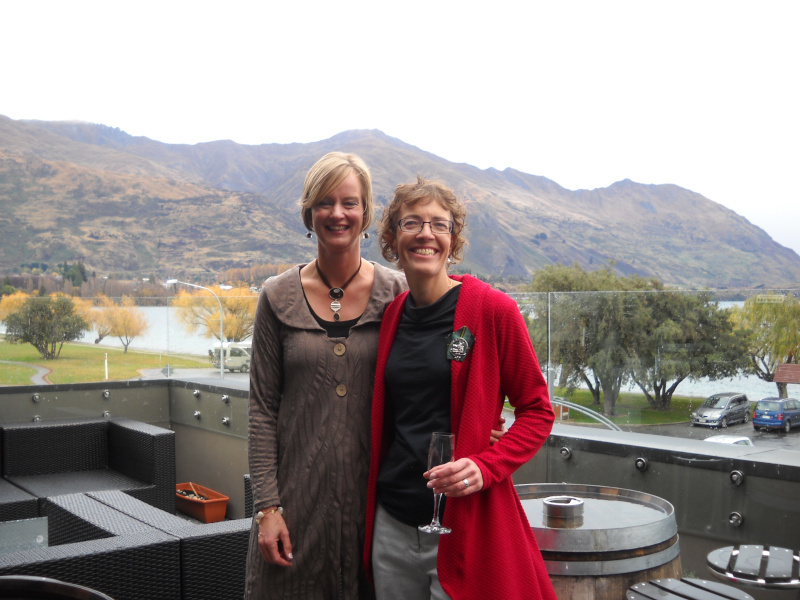 Caroline and Suzie are wonderful locals who will share all the great local secrets when you stay with them in Wanaka. I chatted with Suzie about how LGBTQ folks are treated in New Zealand and also why Wanaka is so appealing to LGBTQ travellers. How is New Zealand in general for LGBTQ folks? I think we’re more gay friendly here than most other countries. We have a lot more presence in the media with really good role models like Louisa May, our lesbian MP, and Tamati Coffey, the weather man – he’s a politician too now. And Rainbow Youth is helping younger people too. There’s just more visibility. We used to live in Auckland, and it is very open, with pride, gay clubs and bars, so it’s more noticeable there. 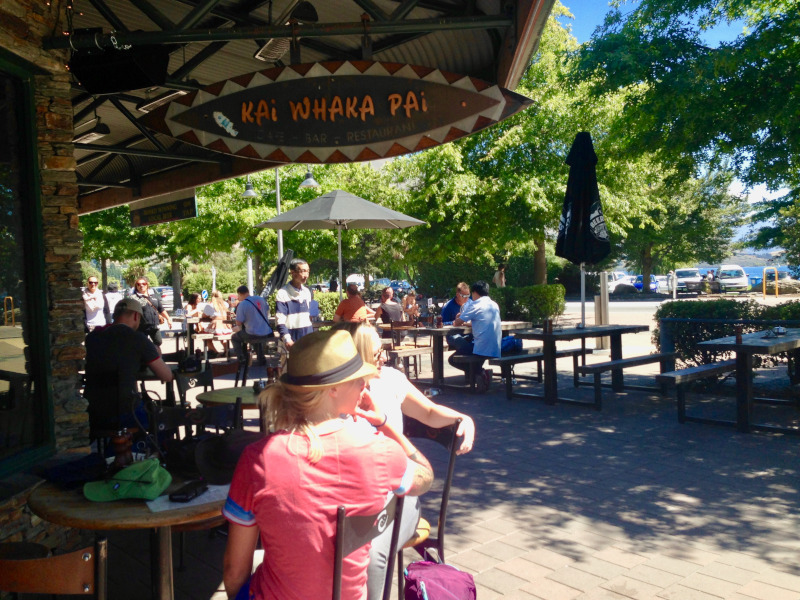 When we moved to small town Wanaka we were warned that it would be different, but we were still very easily accepted even though there is not the same visibility. Why do you think New Zealand is so LGBTQ friendly? Kiwis are very laid back. They judge you on your personality, if you don’t moan, but get stuck in and contribute. When people I meet for the first time ask about my husband, and I tell them I have a wife, they typically respond with, “Oh right, that’s lovely.” After we got married in 2014, many of the husbands of the women I golf with made a point of congratulating me the next time they saw me. It was so lovely! And the local B&B owners group we belong to were so excited to throw us a ‘Hen’s night’ before our wedding, with a chauffeur, gifts, drinks and food, just as any couple would receive. Why Wanaka? What makes it a great destination for LGBTQ travellers? 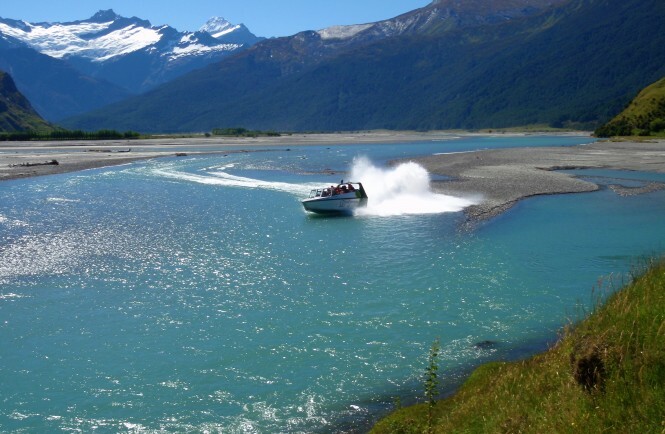 For anyone who loves the outdoors, Wanaka is a fantastic destination. It has everything here. You can enjoy both soft and hard adventure, from easy activities up to everything adrenaline. Kayaking on the lake, climbing, the national park on our doorstep, vineyards, golf, skiing, hot and dry in summer, and cold and dry in winter. We both love the outdoors, we go skiing, hiking, golfing. We feel very fortunate to live here, it’s paradise. And we love sharing this paradise with our guests. There are several LGBT owned businesses here as well as an active lesbian community. We get the local girls together for drinks and gatherings on a regular basis. Also our food and vineyards are popular and world class. 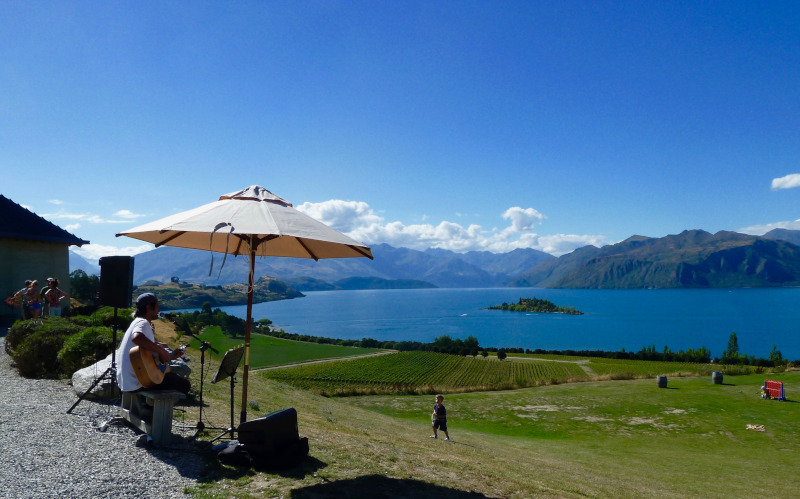 Wanaka, and New Zealand as a country, is hands down fantastic, because of our environment. Don’t wait! Come now and come as many times as you can while you’re able to make the most of it, as there is so much to do and you won’t be able to fit it all in. Whenever we’re in Wanaka with our group trips, we try to hook up with Caroline and Suzie and their friends for a night with the locals. Come and hang out with us!